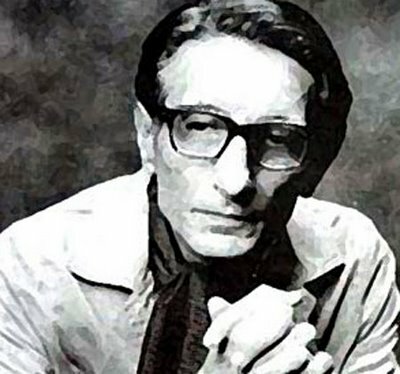 Bijan Jalali (1927–2000) was a unique, if lesser-known, voice among seminal modernist Persians writing Sepid poetry (a type of modern Persian poetry free of classical form and concept). Jalali’s simple, brief poems are a continuous dialogue with God, the world, nature, and the reader. His works include The Color of Water, Days, Dailies, Our Heart and the World, Play of Light, and The Water and the Sun. Hamed Kashani is an Iranian poet and translator. He is a member of the philosophy group and poetry workshops at Karnameh in Tehran (http://karname.ir), an institute of art and culture. He is also a co-host of Friends of the Garden, with Gary Gach, Marjan Mohammadi, and Aria de Shirâz.